When it comes to online engagement, few tools are as effective as social media. Most people check sites like Twitter and Facebook multiple times a day to connect with their friends. 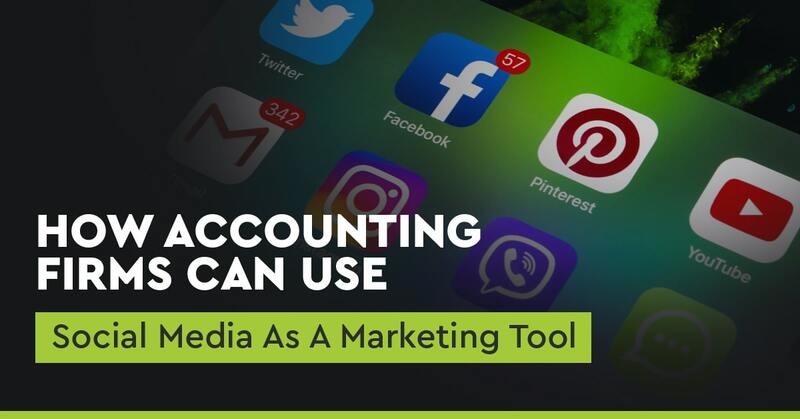 By developing your social media presence, you can make it easier for those same people to connect with your accounting firm. There are many different ways that you can use social media including developing relationships with potential clients, changing the way that people perceive your company, and creating stronger relationships with your current customers. How Can Accounting Companies Benefit From Using Social Media? 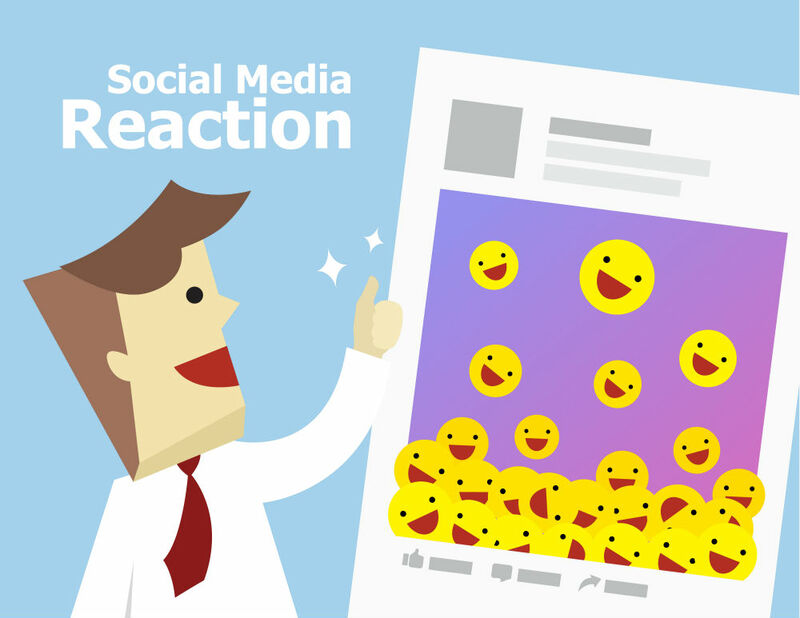 The explosive growth of social media is unmatched by other types of marketing. When used correctly, it enables you to build strong relationships with your existing customers while at the same time creating a well-defined image for your company and helping to spread the word about your brand. To get the most out of social media marketing for accountants, you need to regularly post helpful content to your social media accounts. The more engaging your content is, the more likely your followers are to interact with you online. Anytime they comment on your posts or otherwise engage with your content, their activity shows up for their followers, helping to spread the word about your business. Using social media is a great way to take your customer service to the next level, as well. You can quickly address issues or complaints that arise using social media, either in a public forum or by using direct messages. The technique that you use depends on the situation. 1. Register for accounts on some of the leading social networks. Some social networks are more popular than others. Three of the best options for businesses include LinkedIn, Facebook, and Twitter. 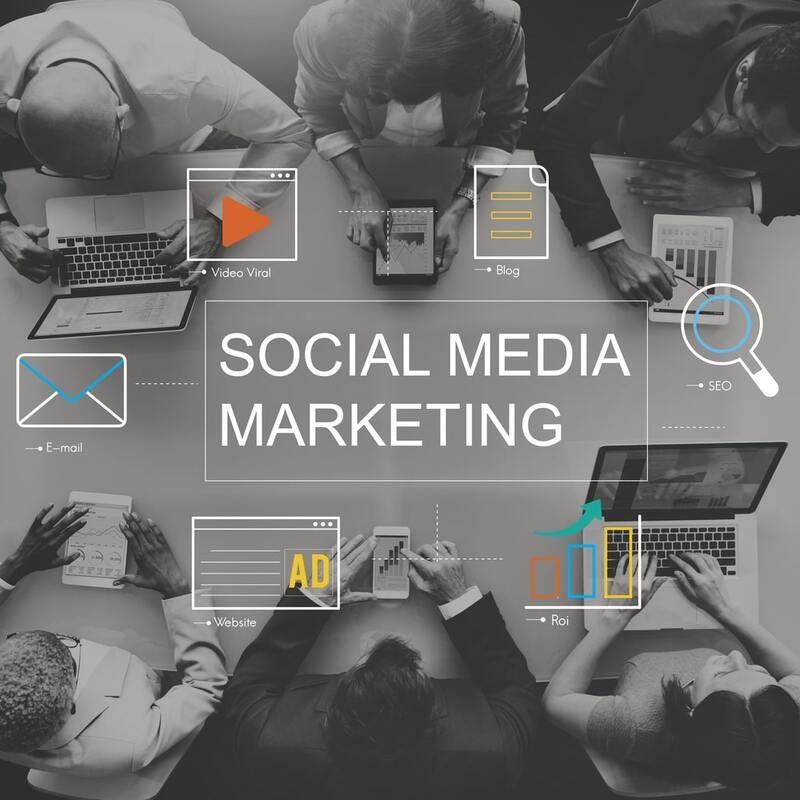 Each of these social networks caters to a different group of people, meaning that you can use them to reach a wide range of potential customers. In terms of size, Facebook is by far the largest, boasting more than a billion users worldwide. Chances are, most people that your company comes in contact with are already active on Facebook. That makes the process of increasing your followers a lot easier particularly if you post compelling content like images and videos. Millions of people also have accounts on Twitter. Things happen a lot more quickly on Twitter. Instead of in-depth posts, you can only share short updates that are no longer than 140 characters. Although this may sound challenging, it actually can be beneficial since it requires you to be as clear and direct as possible with everything that you post. Twitter is the ideal platform for interacting with your clients, posting links to your content, or sharing news updates. If you want to reach new people, you can also add hashtags to your posts. The final option is LinkedIn. This social network caters to businesses and professionals. Most businesses use LinkedIn as a way of connecting with other companies in their own industry or in industries that complement the services that they offer. For an accounting firm, maintaining a LinkedIn account can be extremely beneficial since it allows you to connect directly with companies that may need to use your services. Content that you publish on your website like articles, infographics, videos, or blog posts are all excellent options for sharing to any social network. Try using Facebook to promote your latest content. Alternatively, try using it as a way to give people a glimpse of what happens behind the scenes at your business. You can also make it more personal by introducing your employees and sharing a little bit of information about them. This type of content helps to personalize your business, making people more likely to trust your company. When it comes to Twitter, with the posts being so short, you are somewhat limited with the type of information that you can share. Try posting links to blog posts or sharing photographs or infographics. The content that you choose should be short and easy for people to digest. If you can get people to click through to your website, you can usually engage them in other ways, increasing the likelihood of converting them into a client. On LinkedIn, the type of content that you share should be relevant to your industry. For instance, you could try posting interesting news stories or demonstrating your knowledge about a particular topic. Remember this is a social network for professionals. It is the ideal place to showcase your expertise by linking to relevant articles, talking about the latest developments in your industry or providing helpful insight during online discussions. The process of managing multiple social media accounts can be quite time-consuming. One way to get around this problem is by automating the posting process. Typically, you have to pay a small subscription fee to use an automation service. However, it is definitely a worthwhile investments it can save you a lot of time. Once you sign up for an account, you can schedule posts for the future. That means that you can take care of putting together all of your posts for the next few months in just a few days. Doing it all at once like this saves a lot of time. You can also choose the exact time when you want your posts to go live. By altering the times at which you post, you can keep your account from looking overly automated. Even if you automate the posting process, however, you still need to keep track of any incoming comments or complaints. Social media is all about personal interactions. If you want to make the most of your accounts, you need to be there for your customers when they reach out to you. Otherwise, it can give them the impression that you don’t care about their needs. Ideally, you should put together as many future posts as you can. That way, you can use your time to interact with your followers instead of searching for material to post.